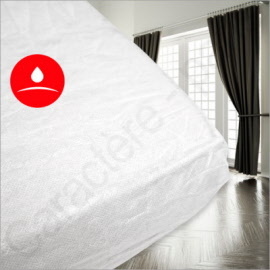 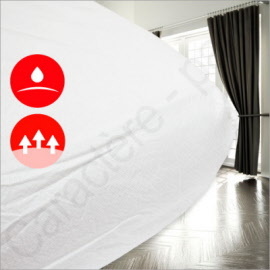 These mattress protectors are lined with a melded platic layer for waterproofing protection and avoid noise of the plastic. 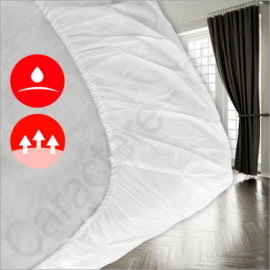 they come in two styles - fitted or pad with elastic straps. 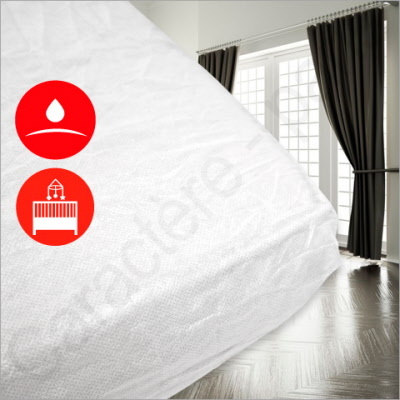 50 disposable Waterproof Fitted mattress protectors.